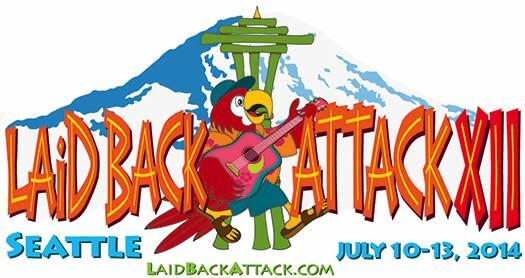 Laid Back Attack XI, the annual summer charity Trop-Rock music festival staged by the Parrot Heads of Puget Sound (PHoPS). The Laid Back Attack line-up features 29 hours of live Trop-Rock music starring national artists Jerry Diaz & Hannaâ€™s Reef, Jerry Gontang & Stars on the Water, Brent Burns, James â€œSunny Jimâ€ White, John Frinzi, Mike Broward, Bob Karwin and Rob Mehl along with local artists Dave Calhoun, Ian Dobson, Dan Hower and Dave Roberts. With optional side trips and activities, drink specials like $3.50 Coronaâ€™s and $4.50 Margaritaâ€™s make this a party with a purpose not to be missed! Must be 21 years of age and older to attend. 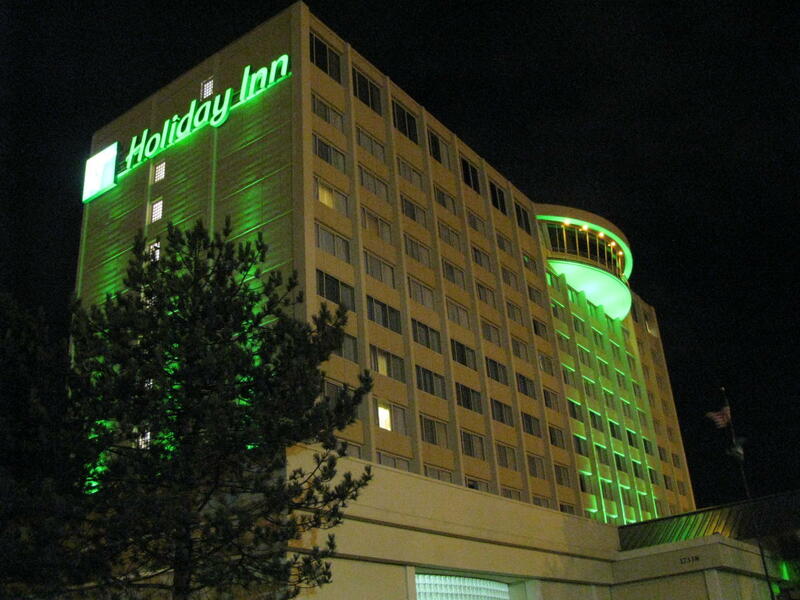 Registration officially opens Tuesday, January 1, 2013. Registration is $80 and includes access to the three day event. 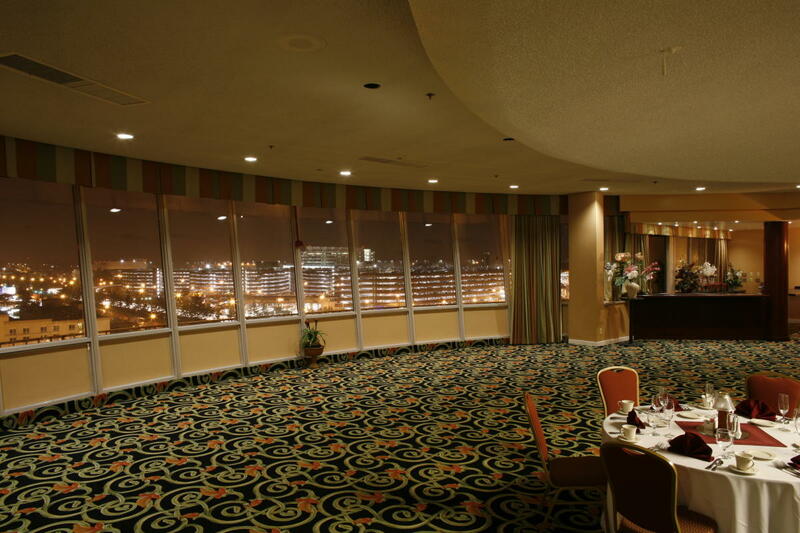 Space is limited to the first 350 people that register. Laid Back Attack has become the largest single PHoPS fund raising effort of the year and features some of the finest Trop-Rock artists and bands from around the country! Laid Back Attack Chairman: Phil Pompeo email: lba@phops.com phone: 206-484-6909 All proceeds from Laid Back Attack benefit the Washington State Elks Association's "Tall Elks Therapy Program for Children". Since 1954, the "Tall Elks Program" has provided home-based occupational or physical therapy to children with developmental delays or physical disabilities. Services are provided at no cost to the family served. Any child in Washington State with an Occupational or Physical Therapy prescription for treatment is eligible, however only the most critically in need can be accepted into the therapeutic program. While the children served range in age from birth to 21, preference is given to infants and young children, those who are medically fragile or who would otherwise go without services due to the familyâ€™s lack of resources, and to children who without therapy will experience deterioration in their status. Eligibility for services does not require affiliation, membership, or association with the Elks, any of its members or lodges.